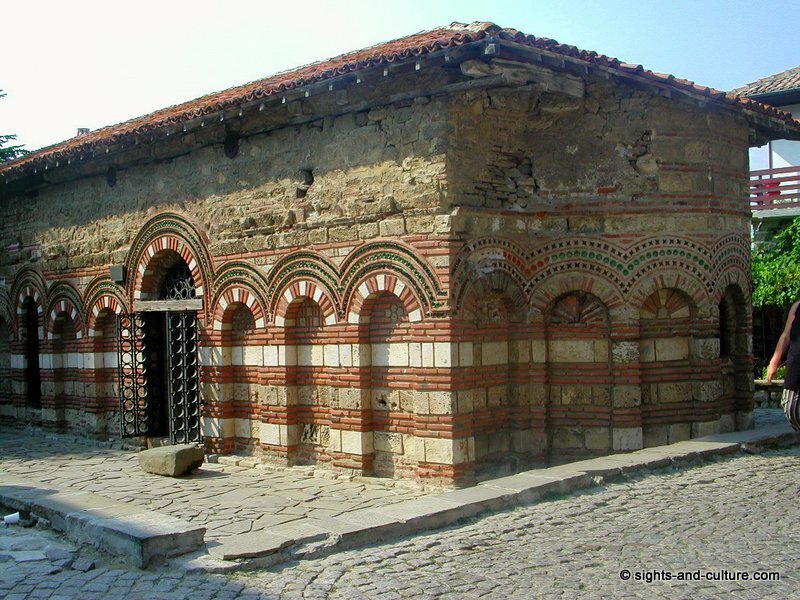 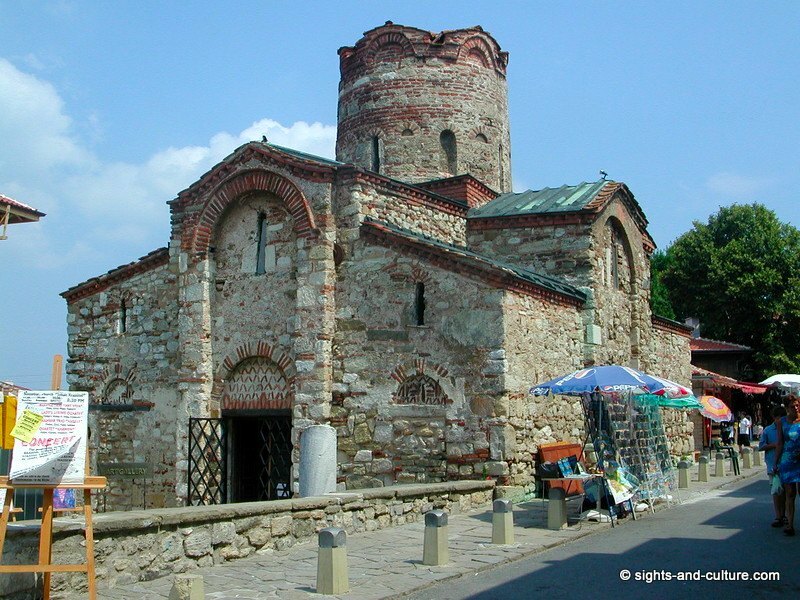 When you go to Bulgaria, the mediaeval city of Nessebar is a jewel and a must. 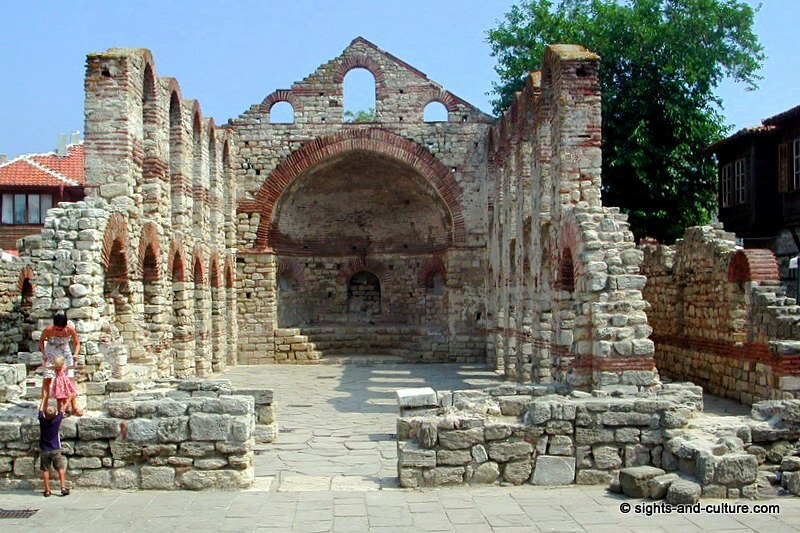 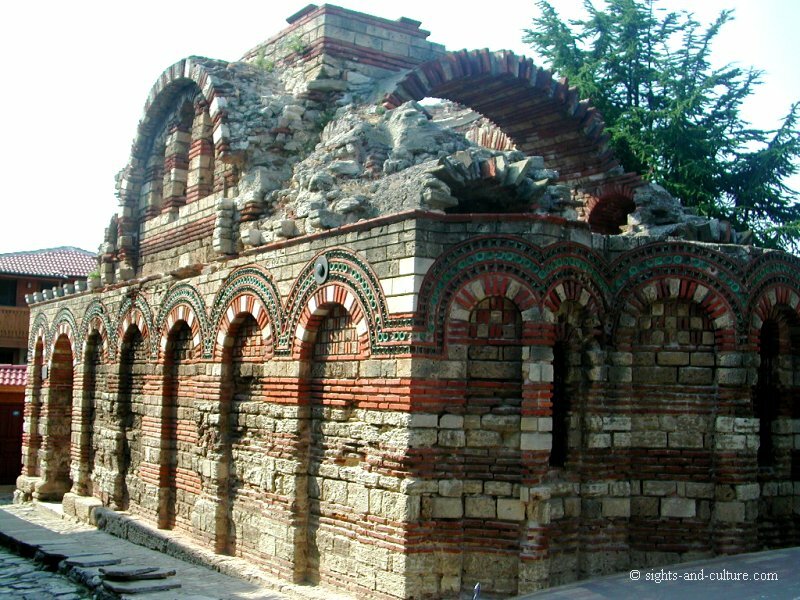 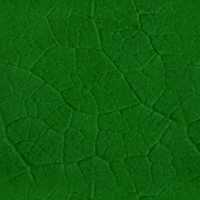 It was founded as Messambria in the 6th century B.C. 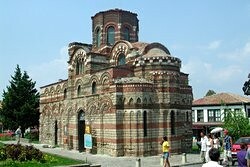 by Greek colonists and has been on the World Heritage List of the UNESCO since 1983. 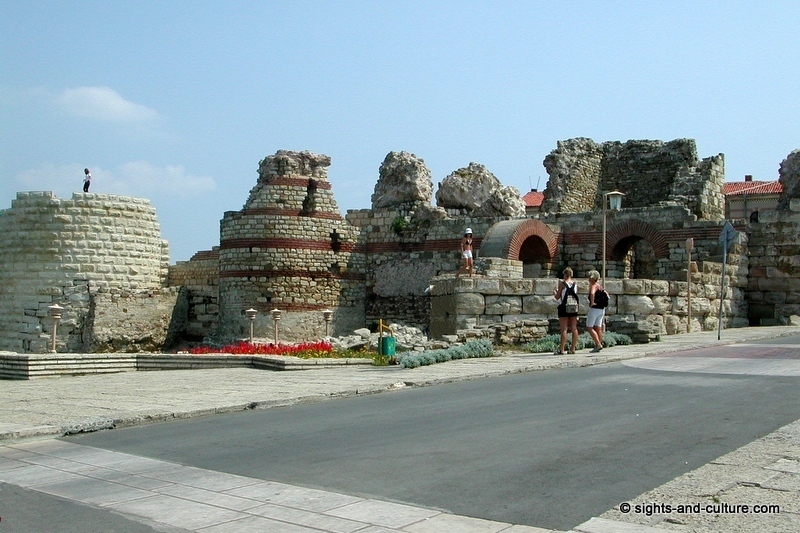 Located on a small peninsula in the Black Sea the delightful tourist spot yearly attracts a million visitors. 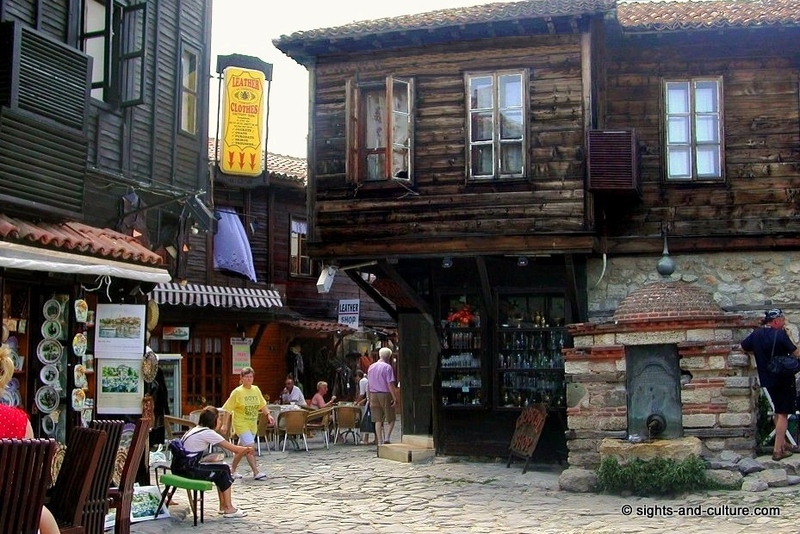 A small street, which connects the peninsula with the mainland, leads through the narrow gateway in the ancient fortress wallright to the quaint, tiny historic down town area with numerous well preserved buildings (mainly mediaeval churches) and narrow cobbled lanes, winding amongst wooden houses of the 18th and 19th century. 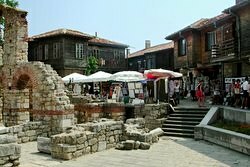 Nessebar's typical houses have stone foundations and broad, overhanging wooden superstructures. 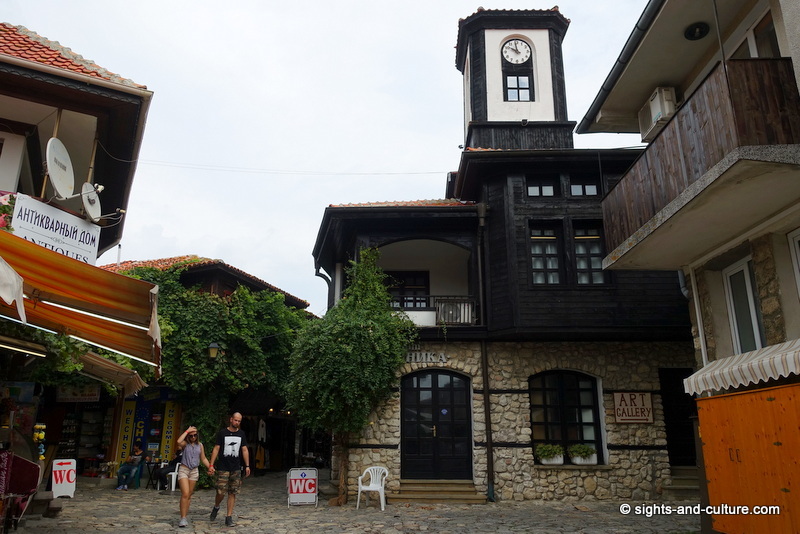 Today the spirit of the ancient market lives on with a multitude of sidewalk vendors, hawking all sorts of art work and tourist souvenirs, such as fine crochet works, knitwear, pottery, wood-carvings, paintings... Idyllic restaurants on the steep coast or in the middle of the old town invite you to rest. 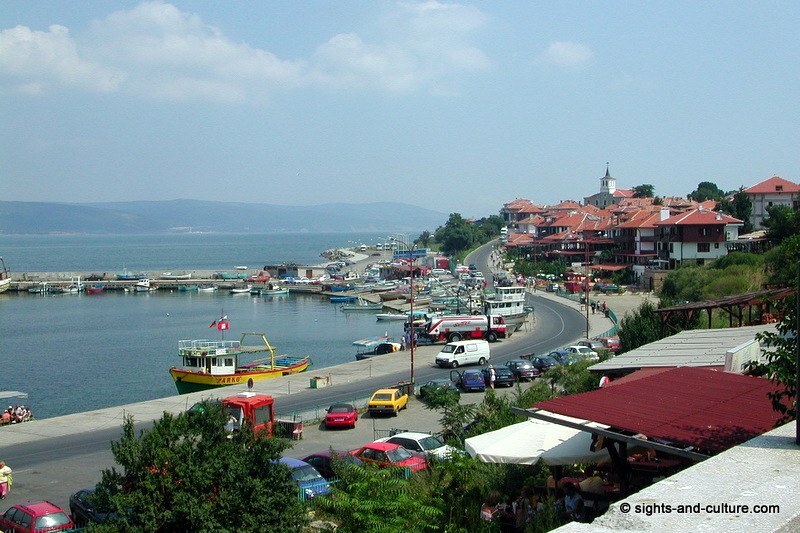 The most appealing are located on the peninsula's scenic southern tip. 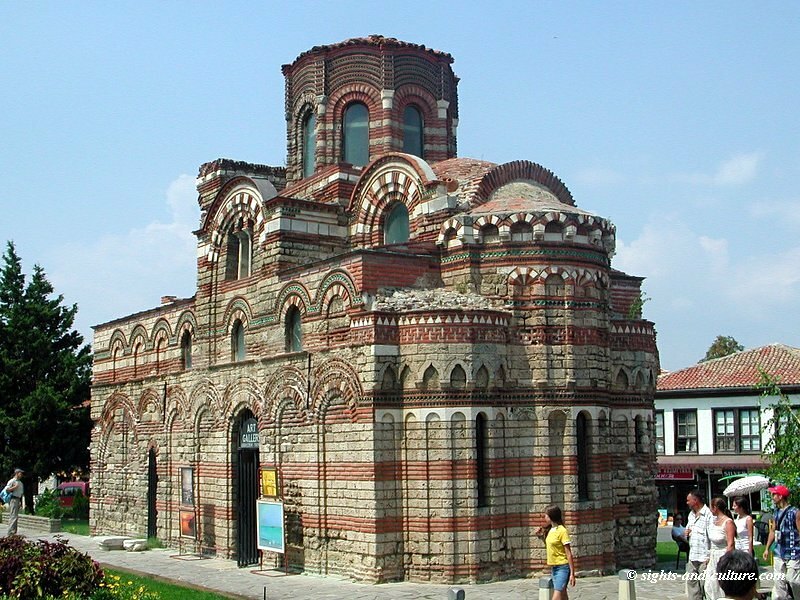 The romantic place has cast a spell on us since we visited it for the first time in 1991 and we shall certainly return whenever we have a chance.